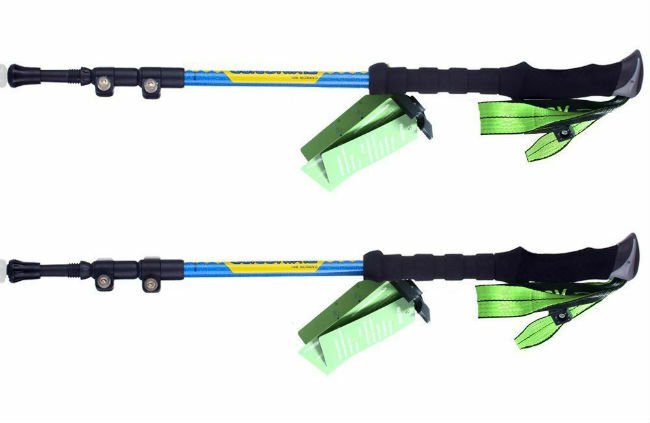 Trekking Pole Straps: Do You Need Them? One of the most common mistakes—and one of the simplest to correct—has to do with how you use the trekking pole straps. With rare exception, every trekking pole features those dangly straps that emerge from the top of the grip. Used properly, they take considerable pressure off of your hands and transfer it instead to your wrists, allowing you to effectively use the poles without the need to tightly clench them with your hands. 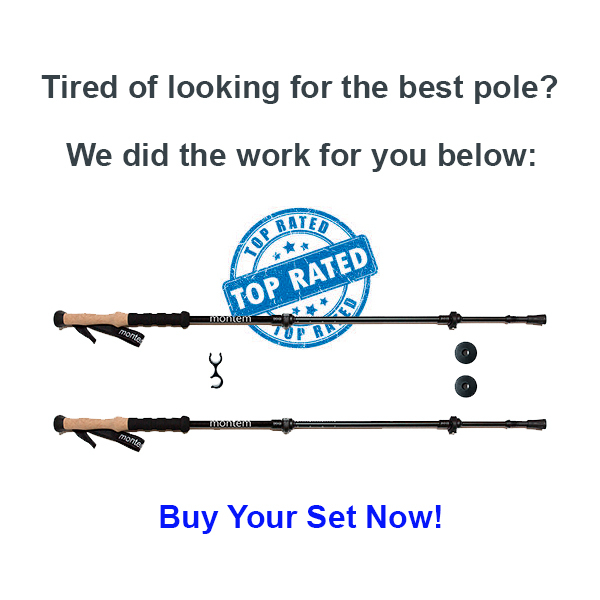 Used improperly, they do little more than serve as a leash for your poles. 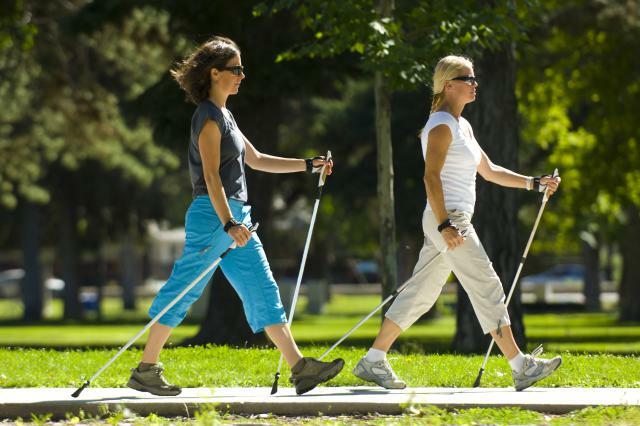 Trekking poles typically are equipped with adjustable wrist straps at the top of the grip. We believe they are an integral part of the trekking pole. Properly adjusted straps offer support, so you don’t have to grip the pole too tightly and fatigue your hand. Many hikers feel that straps should always be worn as they offer support, are useful in maintaining a good cadence, and make the trekking poles harder to drop. Some hikers dislike the confining feeling the straps give them though, and either cut them off or just don’t use them. If the consequences of falling on a pole would be worse than the consequences of falling without their stabilizing assistance, they may be a temporary hindrance. In order to give straps a fair shake, you need to adjust them properly. Put your hand through the appropriate strap from the bottom (note that straps are right- or left-specific) so it rests snugly around your wrist. Then grasp the grip and top of the strap with your hand. Too loose straps are a common mistake. A properly adjusted strap is tight enough to help support the weight of your hand on the pole, but not so tight that it’s difficult to remove or restricts circulation to the hand. 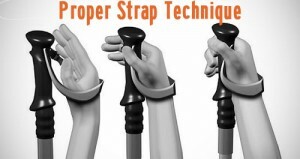 Please view page image below for the visual on how to properly use the strap. Strap preferences develop over time, so ensure that the straps on your trekking poles are comfortable. Bare nylon can chafe hands, so look for straps that have a soft chamois or fleece liner or padding on the inside to reduce friction. Test the mechanism that adjusts the length and tension of the strap around the wrist to ensure that it’s easy to adjust, even with gloves on, yet stays secure while hiking. 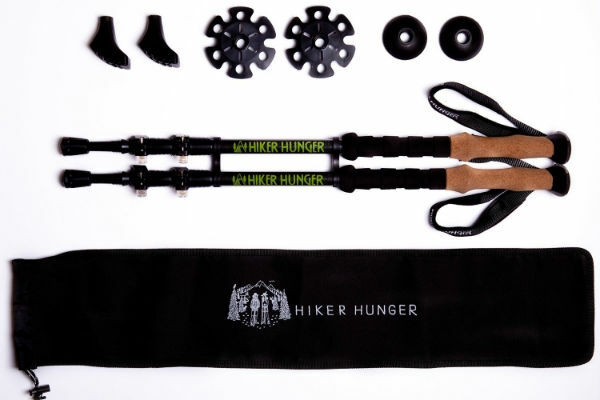 I just purchased a set of trekking poles to use on an upcoming trip to Acadia National Park. I have arthritis in both knees, as well as a torn meniscus in my left knee and hoped that the poles would be useful in taking some pressure off of my knees. After trying them I realized that they could put more pressure on my wrists, in which I also have arthritis. Do you think that a wrist support of some kind could help?